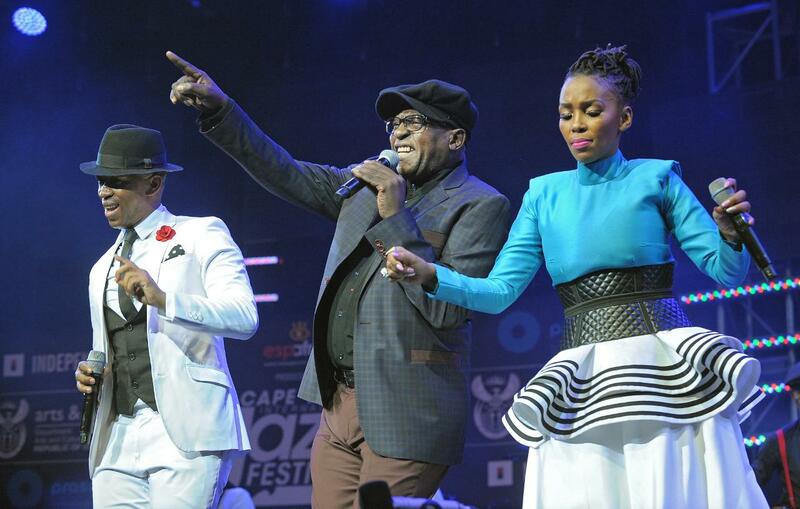 In early April every year, Cape Town puts on its jazz shoes and hosts the world-renowned Cape Town International Jazz Festival. For jazz lovers, this is a chance to see top local and international jazz musicians at the foot of Table Mountain. The festival is the fourth-biggest largest jazz festival in the world and the largest music event in sub-Saharan Africa, drawing in an excess of 35,000 fans every year. The organisers promise an incredible line-up of more than 40 performers and jazz virtuosos who will grace the stages of “Africa’s Grandest Gathering” over the two show days. The Cape Town International Jazz Festival is held in and around the Cape Town International Convention Centre on Cape Town’s Foreshore. It takes place in March each year. 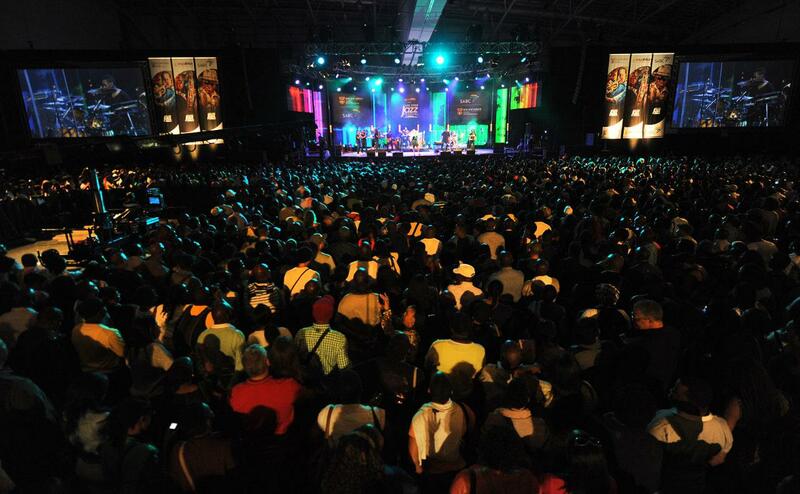 Image courtesy of Cape Town International Jazz Festival. Due to the popularity of the festival, tickets sell out within minutes of going on sale. The weekend passes generally sell out months in advance, but tickets for each day are usually available later on. Check www.capetownjazzfest.com to buy tickets. The festival hosts more than 40 performers across its five stages, with about a 50/50 split between local and international artists. This year, some of the performers include Corinne Bailey Rae, The Soil, The Louiz Banks Quartet, Vijay Iyer, Seu Jorge, Mi Casa, Tank and the Bangas, Mabuta, and dozens more. In addition to the main festival, a free concert is also held in Green Market Square in the CBD, as well as the Duotone Photographic Exhibition, and a number of workshops. See the festival’s website for more information. There also numerous food and shopping facilities. Cape Town has much to do and see. We’d recommend wine-tasting, visiting the esteemed Zeitz MOCAA, or exploring the city on the City Sightseeing bus. You could also take a scenic drive, or hunt down the best views in the city! When the festival lights have died down and you’re still feeling a bit artistically peckish, why not take in a show at one of the city’s many theatres? Experiencing the sites and sounds of this incredible city is enough to build up a healthy appetite. You’re in luck, because Cape Town is arguably South Africa’s foodie capital, so go grab a bite or a drink with the locals, or breathe in the aroma of the city’s lively coffee culture at one of the many coffee shops.